Access and share health and fitness data while maintaining the user’s privacy and control. 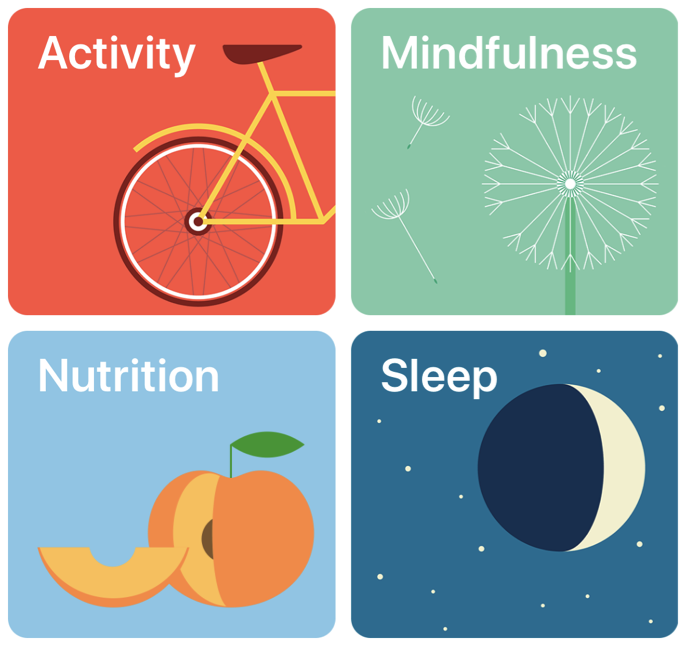 HealthKit provides a central repository for health and fitness data on iPhone and Apple Watch. With the user’s permission, apps communicate with the HealthKit store to access and share this data. HealthKit apps take a collaborative approach to building this experience. Your app does not need to provide all of these features. Instead, you can focus just on the subset of tasks that most interests you. For example, users can select their favorite weight-tracking, step-counting, and health challenge app, each calibrated to their personal needs. Because HealthKit apps freely exchange data (with user permission), the combined suite provides a more customized experience than any single app on its own. For example, when a group of friends joins a daily step-counting challenge, each person can use their preferred hardware device and app to track their steps, while everyone in the group uses the same social app for the challenge. HealthKit is also designed to manage and merge data from multiple sources. For example, users can view and manage all of their data in the Health App, including adding data, deleting data, and changing an app’s permissions. Therefore, your app needs to handle these changes, even when they occur outside your app. Because health data may contain sensitive, personal information, apps must receive permission from the user to read data from or write data to the HealthKit store. They must also take steps to protect that data at all times. For more information, see Protecting User Privacy. An error returned from a HealthKit method. The domain for all HealthKit errors. Error codes that may be returned when calling HealthKit methods.